Brio Leisure WorkFit Corporate Gym Memberships. 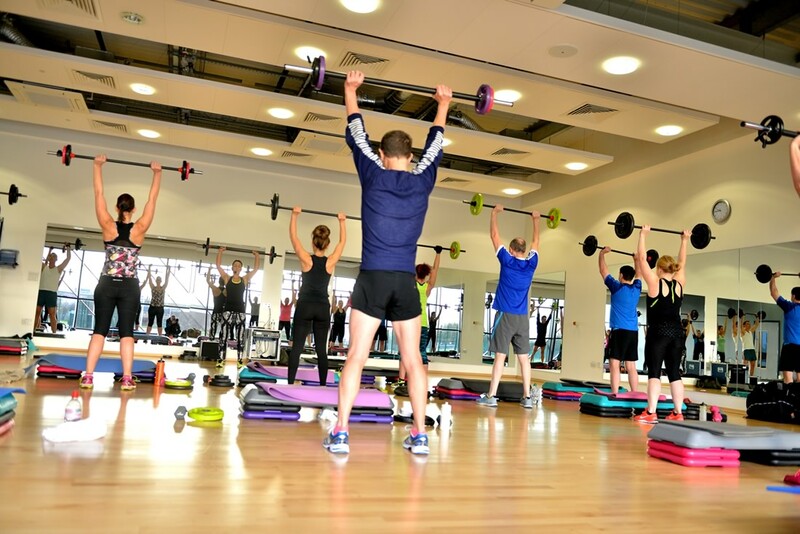 Get fit for £26 p/m! With hundreds of companies already on our WorkFit list, you could be entitled to a discount on your membership! Search your company name below to see if you’re already eligible for the WorkFit membership! If you are, then simply sign up online or in centre. Don’t worry if your company isn’t there, it’s easy to get set up! All you need is 10 workmates ready to join. As well as workmates, family members living in the same household as the employee are eligible for the discount too. Just use the form below to get in touch or call us on 01244 567268. We can even arrange a free Wellbeing Day! We’ll pop out to your company with some goodies and let your workforce know all about the discount available to them. Exclusive offers, challenges and giveaways via the Brio Leisure App! What membership type is the WorkFit discount available on? The WorkFit discount can only apply to the Premier membership. It can’t be used in conjunction with the Swim, Junior, Local or Concessionary Membership types. Do I need to show proof of employment to join? Yes, we just ask that you bring a payslip with you when you sign up/visit the centre after signing up online. What if my company is on your WorkFit list but I’m already a Brio Member? Simply pop into reception and fill out a Membership Update form to get moved to the WorkFit membership. Don’t forget your proof of employment! Can my family members join too? Yes, family members aged 18 and over living in the same household. They can sign up in centre, you just need to accompany them and bring proof of employment so they can receive a discount. Family members can still join on the WorkFit scheme even if the employee doesn’t have a membership personally! Yes, there’s a 6-month minimum contract. Want to know more about WorkFit? Just fill out our handy enquiry form and our WorkFit Memberships Officer will call you back to answer any questions you may have. Don't forget to include the name of your employer too! Thanks for taking the time to ask your question, we'll get back to you as soon as we can.